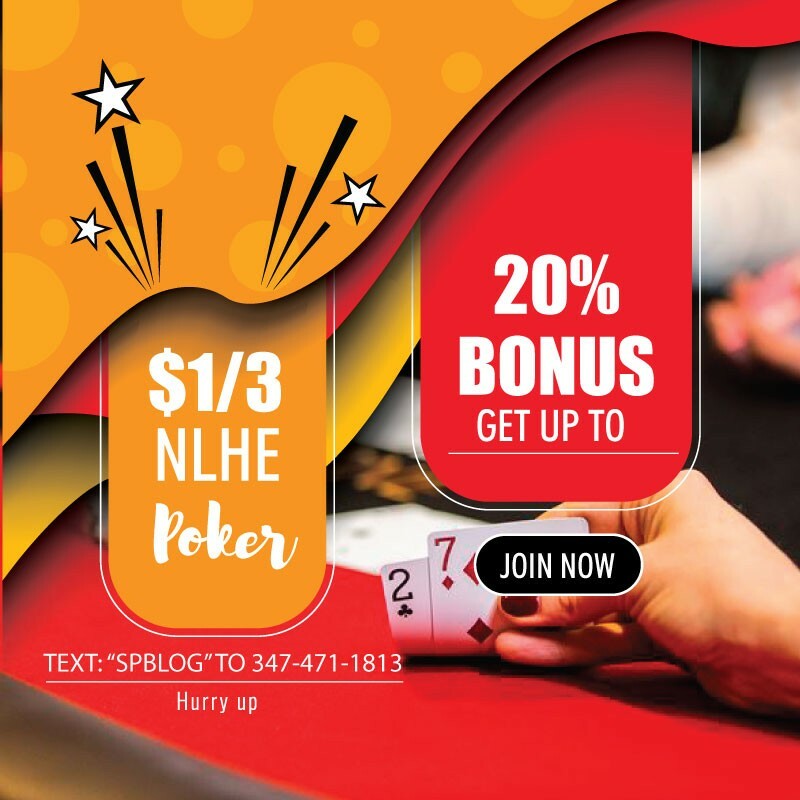 Omaha hold ’em (also known as Omaha holdem or simply Omaha) is a community card poker game similar to Texas hold ’em, where each player is dealt four cards and must make his or her best hand using exactly two of them, plus exactly three of the five community cards. 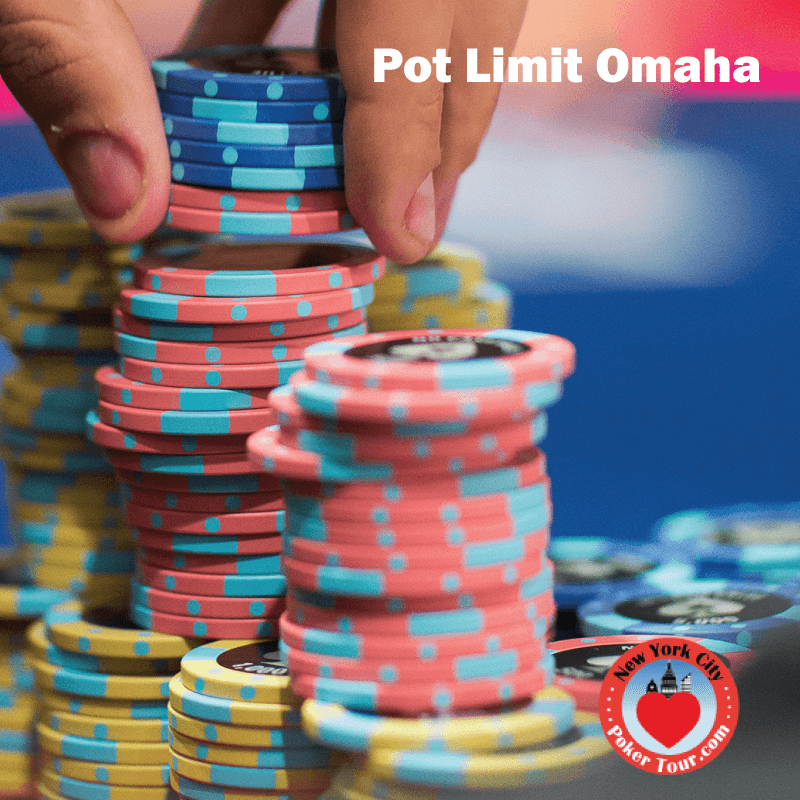 Looking for the best place to play Pot Limit Omaha in New York? If so, you are in the right place. We are dedicated to serving our poker players with the most comprehensive, amazing, luxury experiences, and our poker room is best in it’s in its class and a perfect example of this commitment. Join us for some fun with your friends, or enjoy a little friendly competition against our regular registered poker player. It’s the best place for playing poker, whether you’re an expert or beginner. There is no better deal in town! Our poker room is located in Midtown, New York. Getting involved in our PLO event is very easy. Simply follow the instructions below and get exclusive sign-up bonuses here! Don’t wait until the last minute Signup Now to get started.